You know why. Now, learn how. The reasons why are clear, but the bigger question is-how? 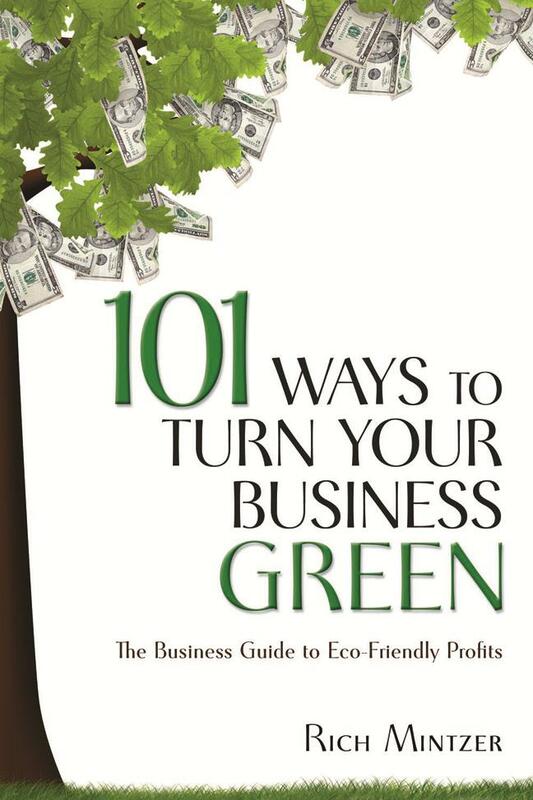 From greening your business practices to implementing tangible changes and more, green experts and business owners show you more than 100 ways to quickly and cost-effectively elevate your business from good to green! Enhance your current business practices and incorporate new, eco-friendly solutions that won't break the bank or disrupt your day-to-day operations. Learn planet-saving techniques and tricks specific to your trade, and discover unique ways to turn your positive impact on the planet into increased profits! Rich Mintzer is an expert in making complicated topics reader-friendly, including business, technology and environmental concerns. He has written more than 45 nonfiction books on a wide range of topics. He has also spent 20 years as a magazine journalist and the past several years writing and producing web content.